Wow! She's a good size...very pretty. Lucy is due to shed again soon, too. 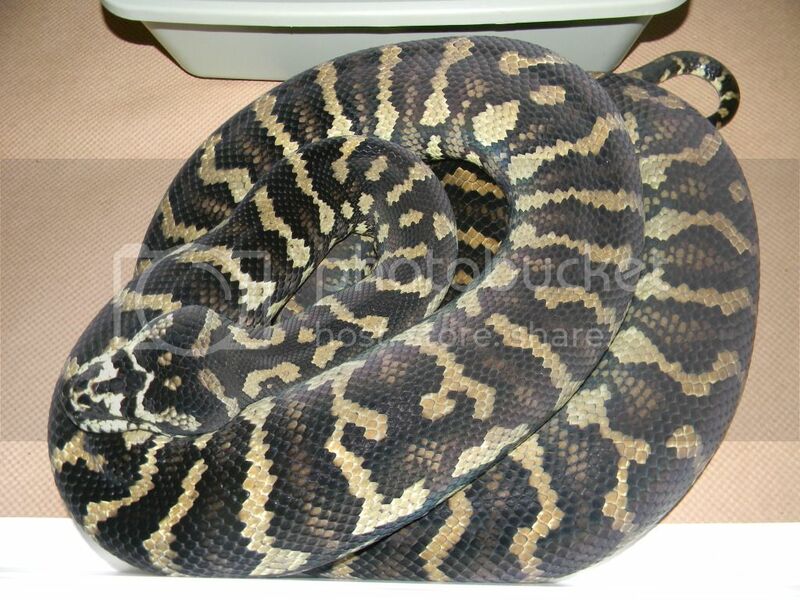 What a great looking snake! And I would also like to see an updated picture of Lucy.